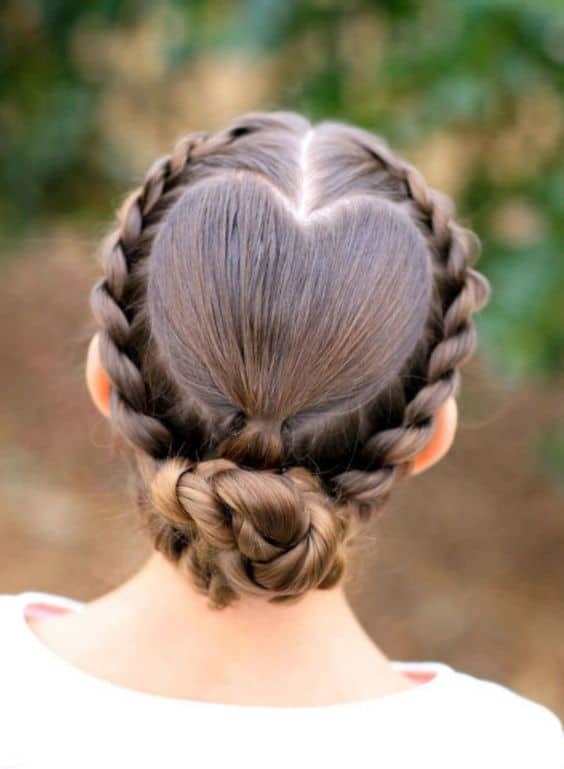 Valentine’s Day is a special day for you who want to show and share love with someone and everyone you care. 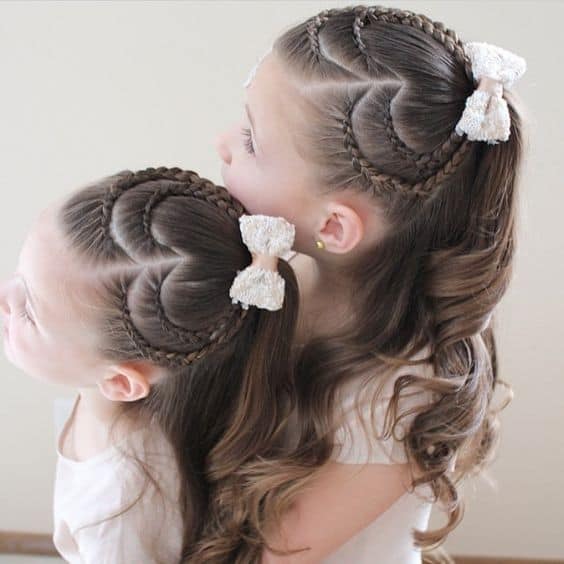 It’s important to get some special looks too for you and your little sweeties. 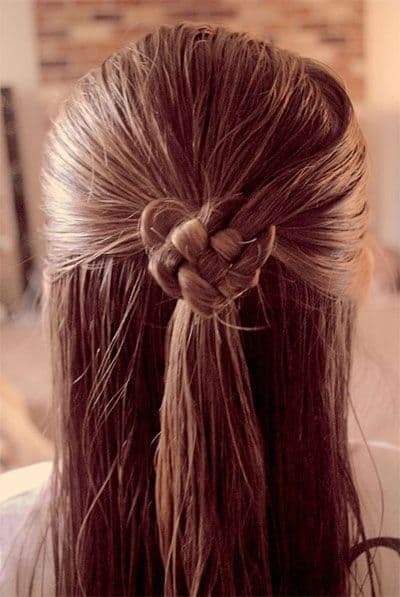 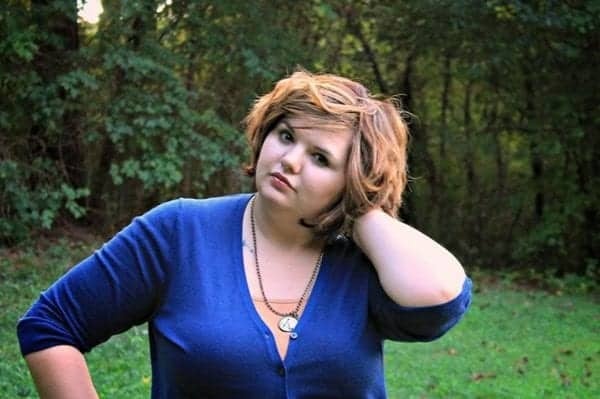 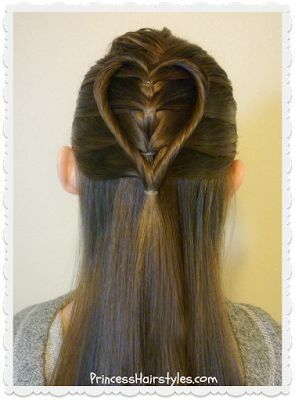 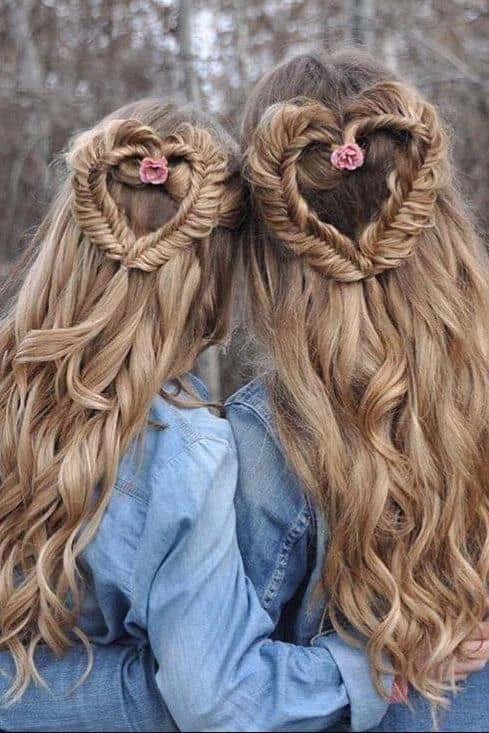 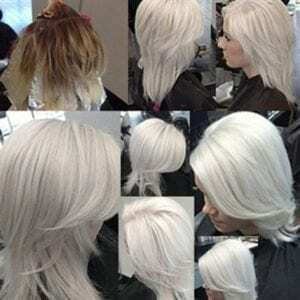 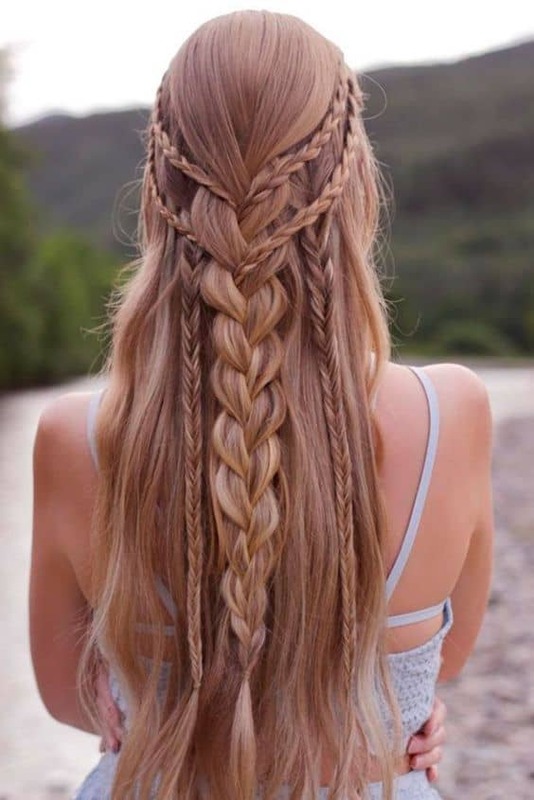 You can impress everyone with special Valentine’s Day Hair Style with various cute braids. 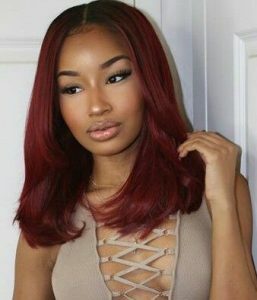 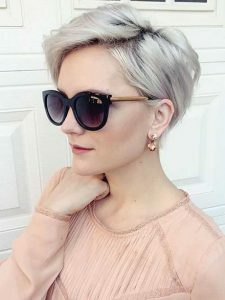 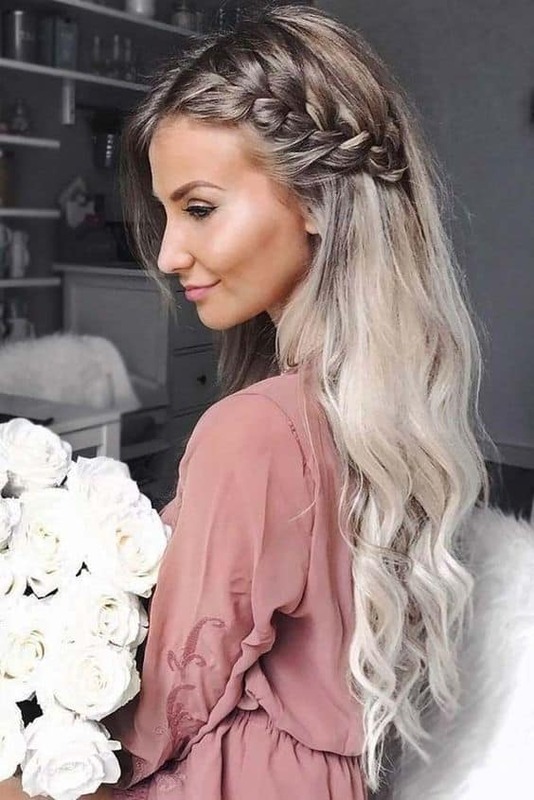 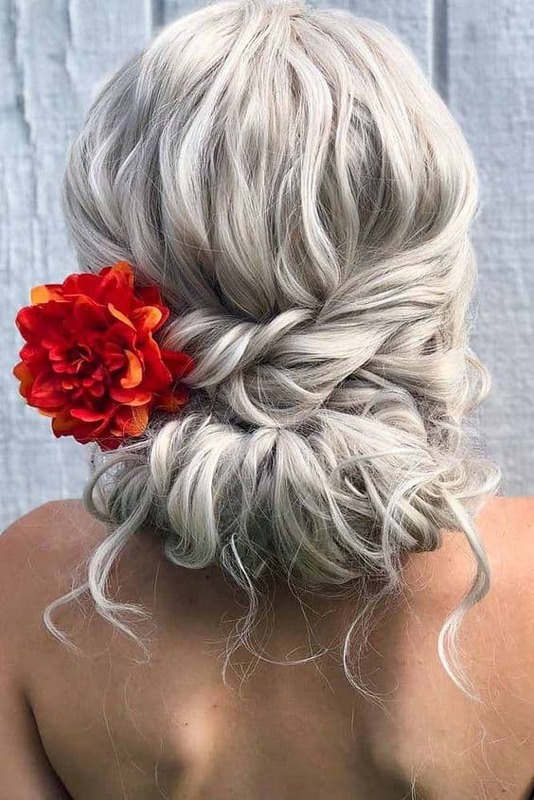 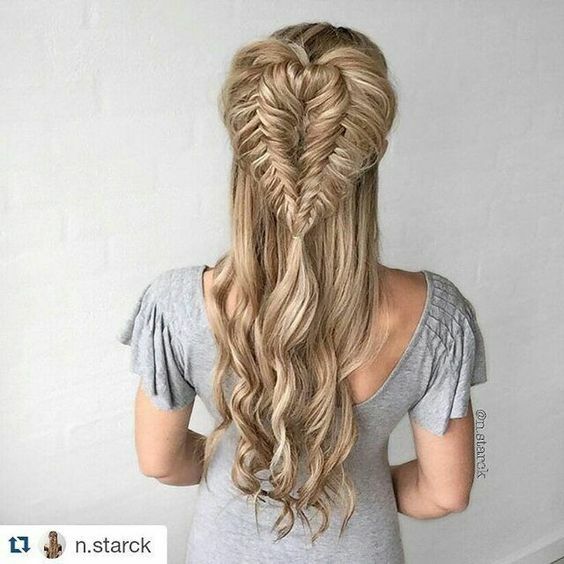 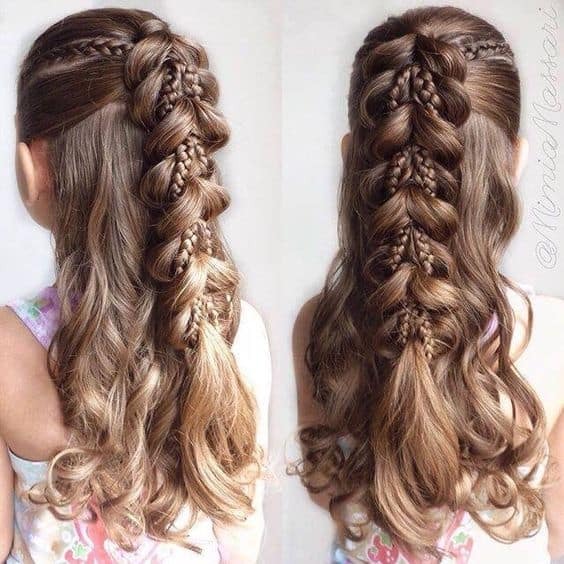 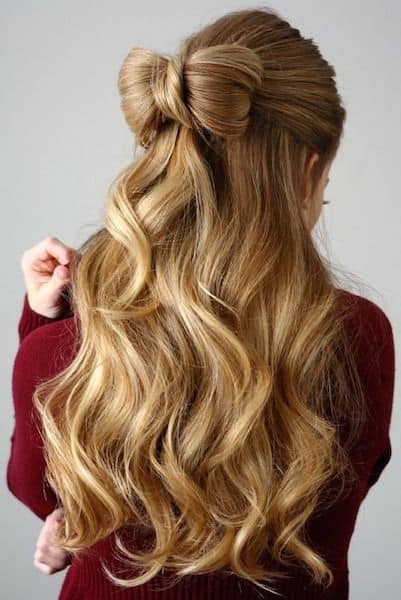 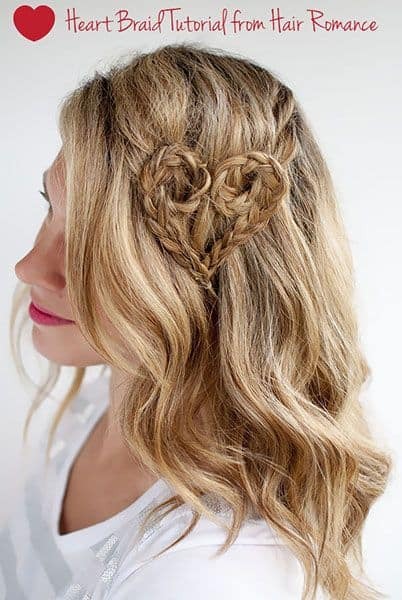 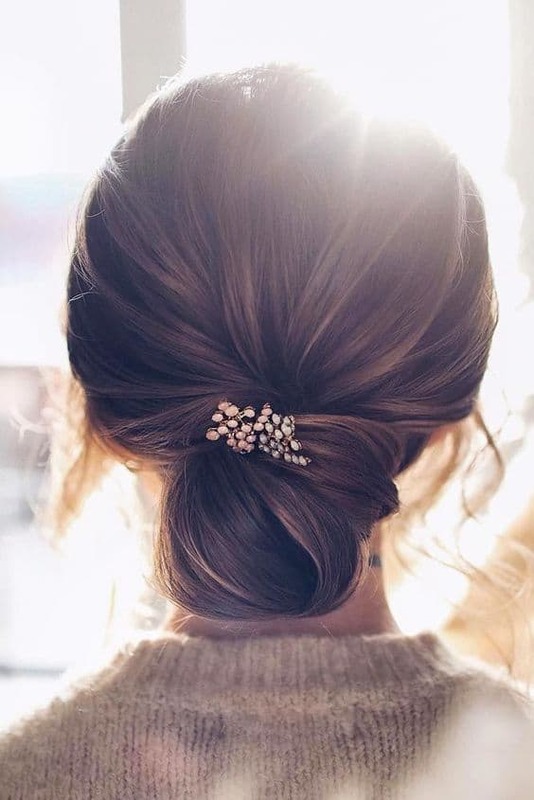 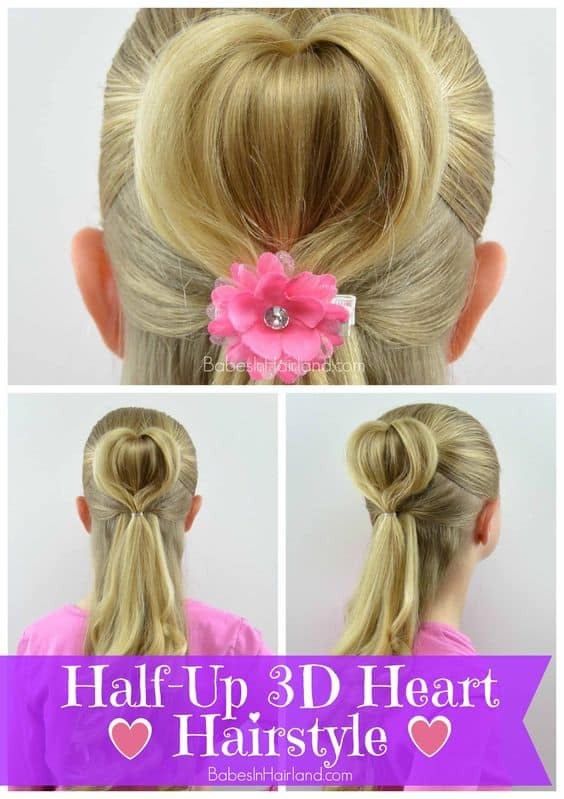 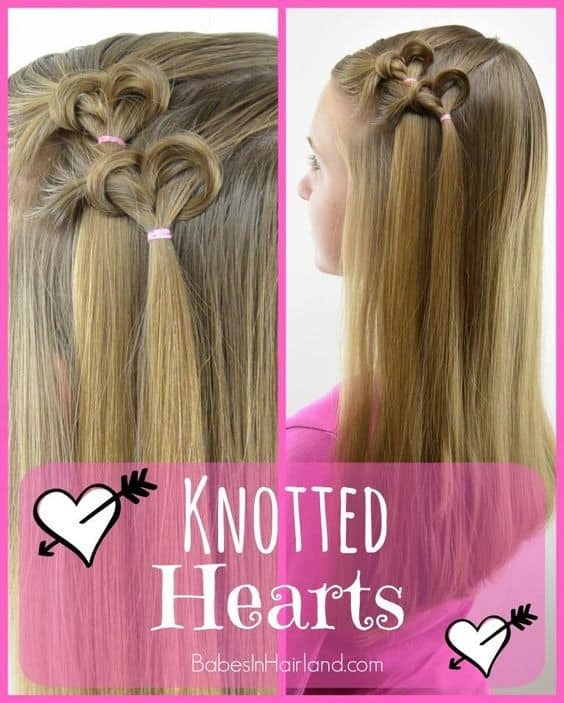 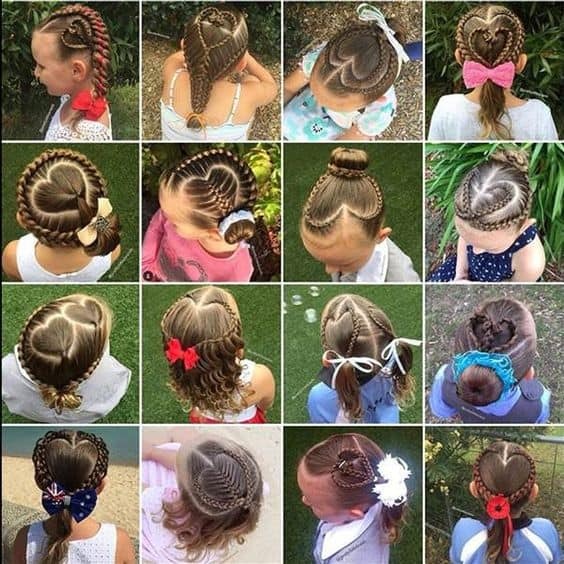 Here we have compiled 20 Charming Romantic Hair Style for Valentine’s Day 2019 for you and your kids.